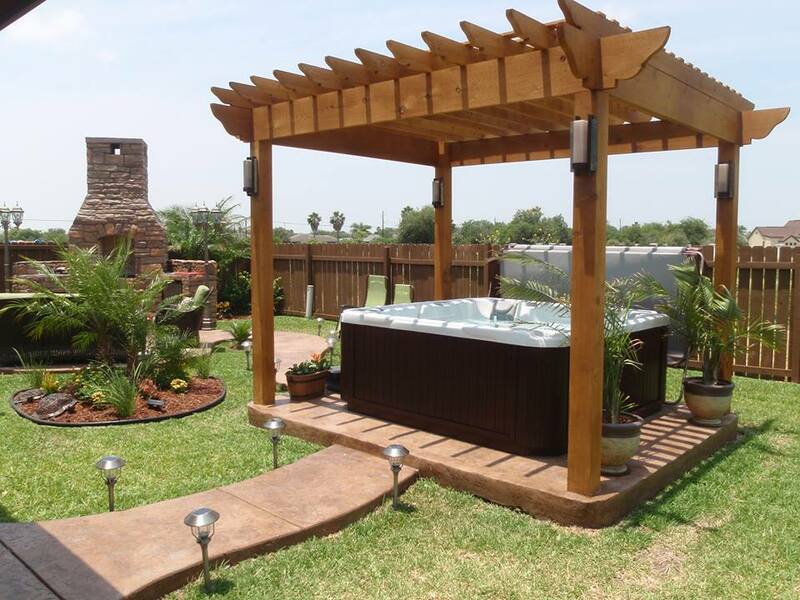 Redding Home & Garden | Palo Cedro Pool & Spa, Inc. The Redding Home & Garden Show is the perfect time to look into a Pool, Swim Spa, and Hot Tubs for your family’s fun (and health!). It’s held at the Redding Convention Center on March 8th and 9th from 10am to 5pm both days. We will have some of our many products available for you to see and will also have some great show specials too! There is FREE admission and free parking! See you there!